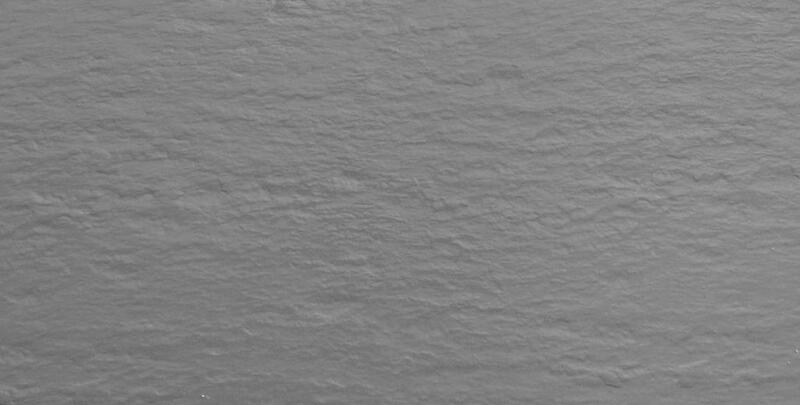 Seconds and B grade rubber floorings. 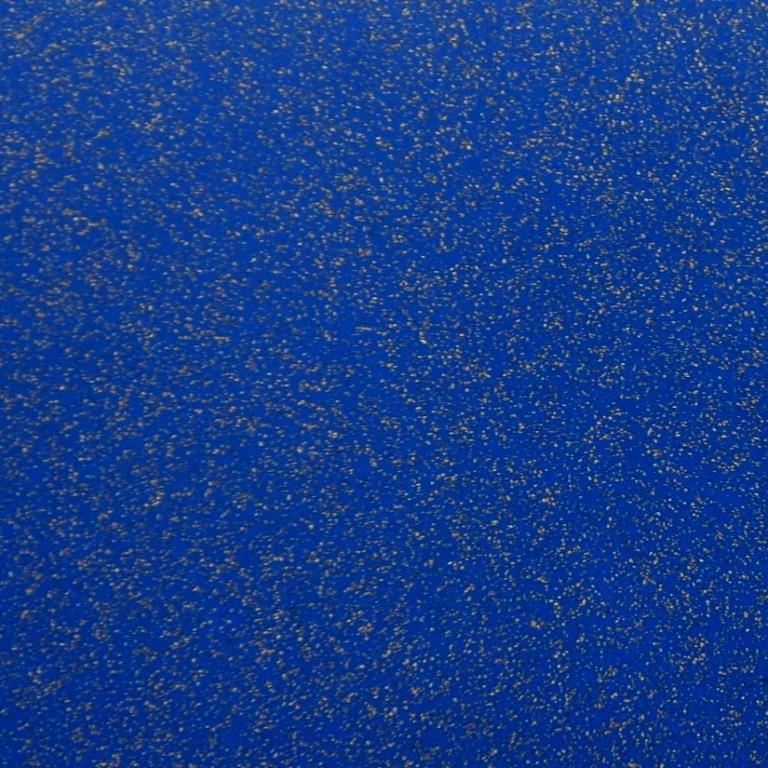 Seconds and 'B' Grade Rubber Floorings - Stock Clearance! The Floorings below are 'B' Grade quality and have factory imperfections such as a bad edge, small bumps or colour smears. 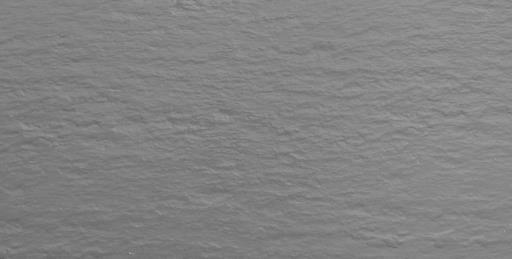 Some of the colour smearing may be reduced or even removed by scouring and surface bumps lightly sanded out with a bit of effort. Some studded tiles may be surface perfect, but the tiles are not cut in register making the studs out of line. 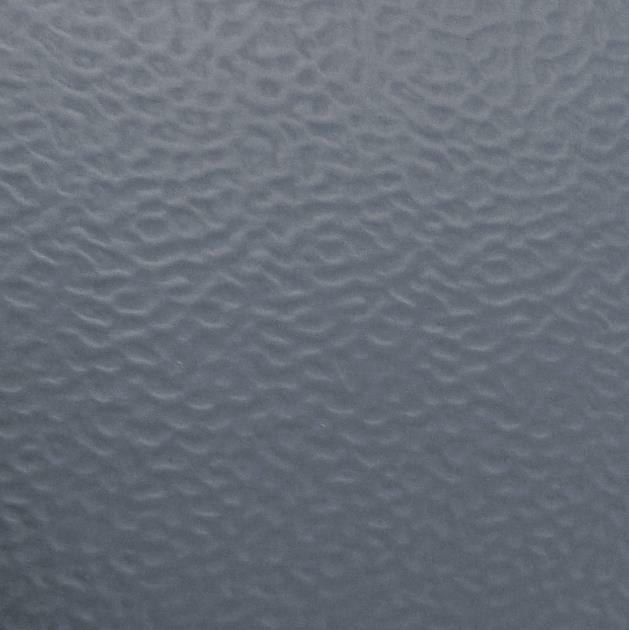 These visual imperfections and marks will not affect the durability of these excellent rubber floorings. 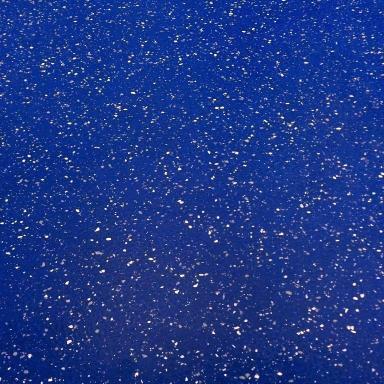 Use them in Garages, Utility rooms, Staircases, Workshops or other areas that require a low cost textured non slip surface. Quarter or half size oblong tiles with the bad section used for edge cuts or discarded. Use the B grade for Workshops, Sheds, Garages and back of Vans. The slight B grade job lots have less visual marks and blemishes and the Slight imperfects are hardly noticeable. Please order extra over for your area allowing for the fact that they are second grade. 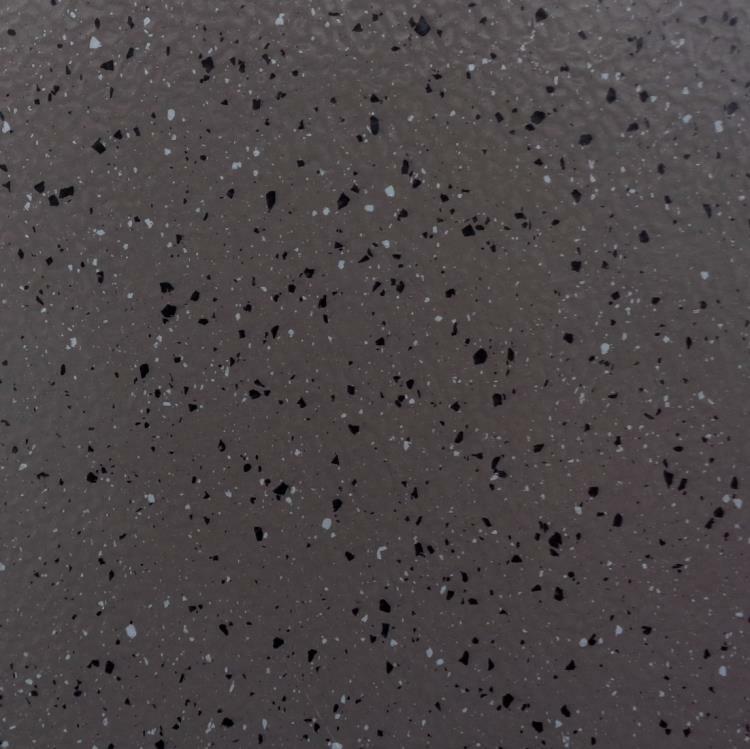 These Imperfect Rubber Floorings are sold as seen and there are no refunds or exchange. 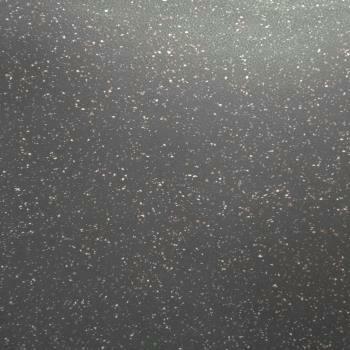 If you require Bargain First Grade Rubber floorings, Take a look at our Rubber floor Clearance offers page. 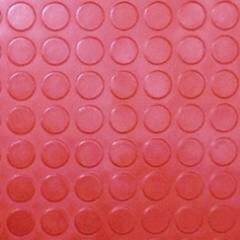 Studded Rubber Tiles - From Less than £18 + vat per metre! 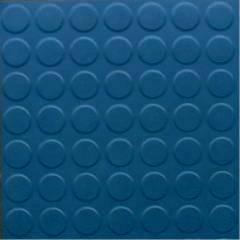 'B' Grade Heavy Duty Studded Rubber Tiles. 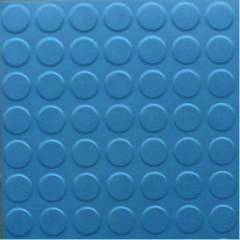 2.7mm thick Studded Synthetic Rubber Tiles that are Chemical, Cigarette Burn & Slip Resistant. 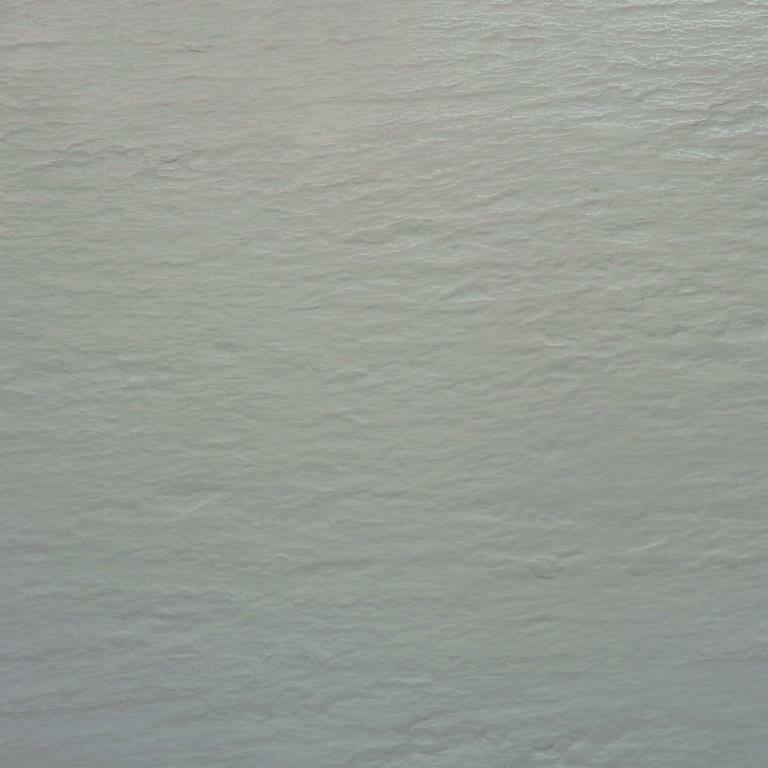 Note: We also sell these tiles in first grade at the discounted price of £29.80 + vat per metre. Chemical, Cigarette Burn & Slip Resistant. 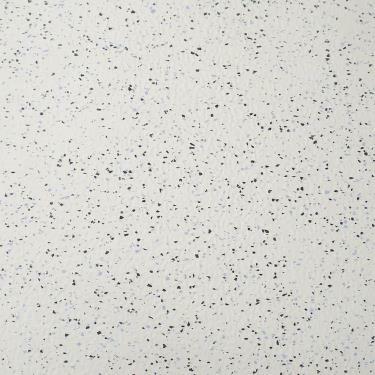 Note: We also sell these tiles in first grade at the discounted price of £33.80 + vat per metre. but most of them have hardly anything noticeable wrong with them. 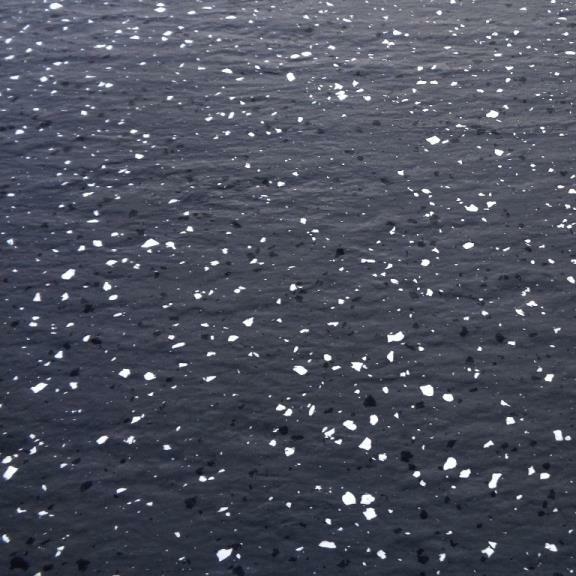 3mm thick Studded Synthetic Rubber Tiles that are Chemical, Cigarette Burn & Slip Resistant. 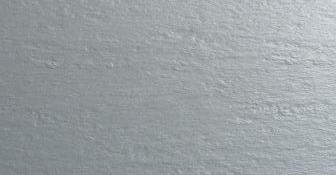 Note: We also sell these tiles in first grade at the discounted price of £32.80 + vat per metre. 'B' Grade Heavy Duty Hammer Blow Surface Rubber Tiles. 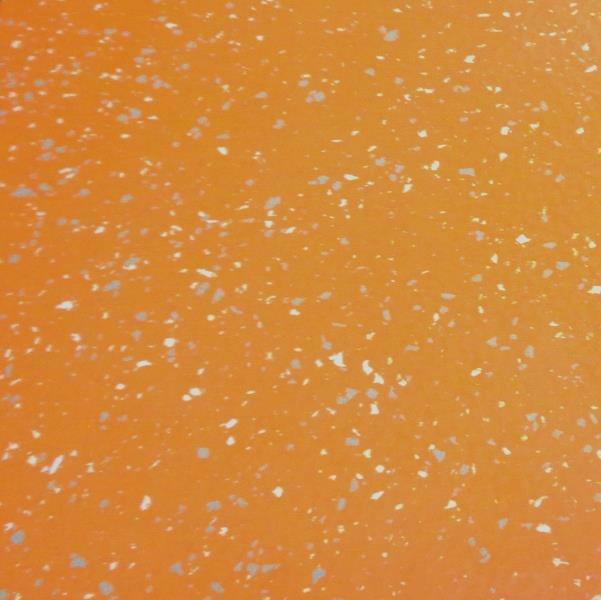 3.5mm thick Synthetic Rubber Tiles that are Chemical, Cigarette Burn & Slip Resistant. 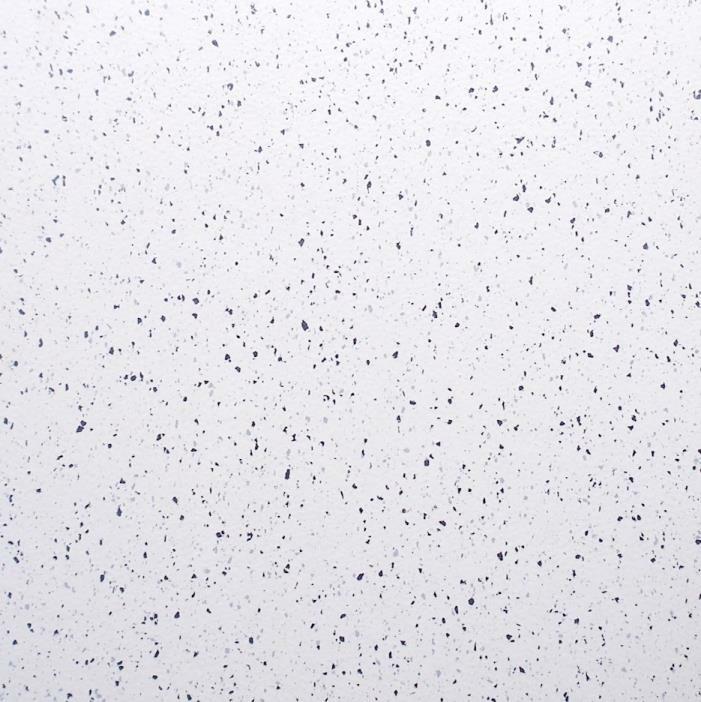 Note: We also sell these tiles in first grade at the discounted price of £34.80 + vat per metre. 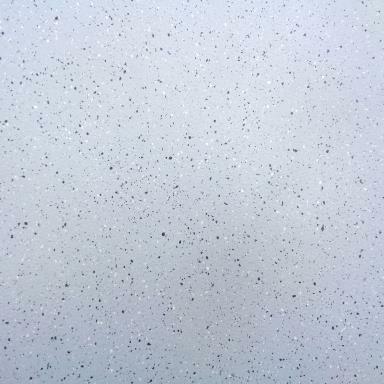 These tiles are made from Pale Grey dimpled rubber and have Grey and White inlaid chippings. 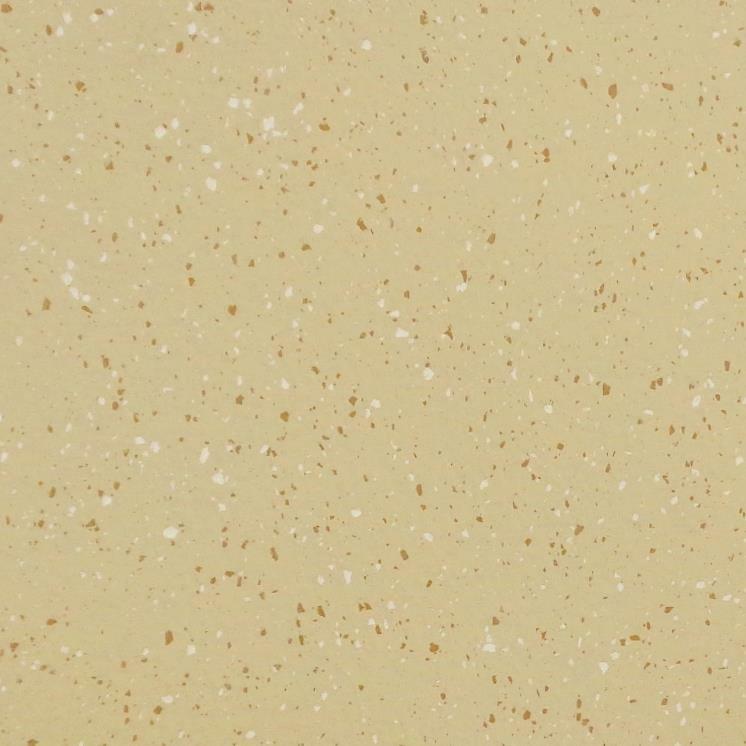 These domestic size 48 x 48 cm tiles are ideal for Contract use or bathrooms and kitchens. We have limited stocks of these tiles. but there is a very faint yellowish tinge making the tiles a shade darker than sample reference. 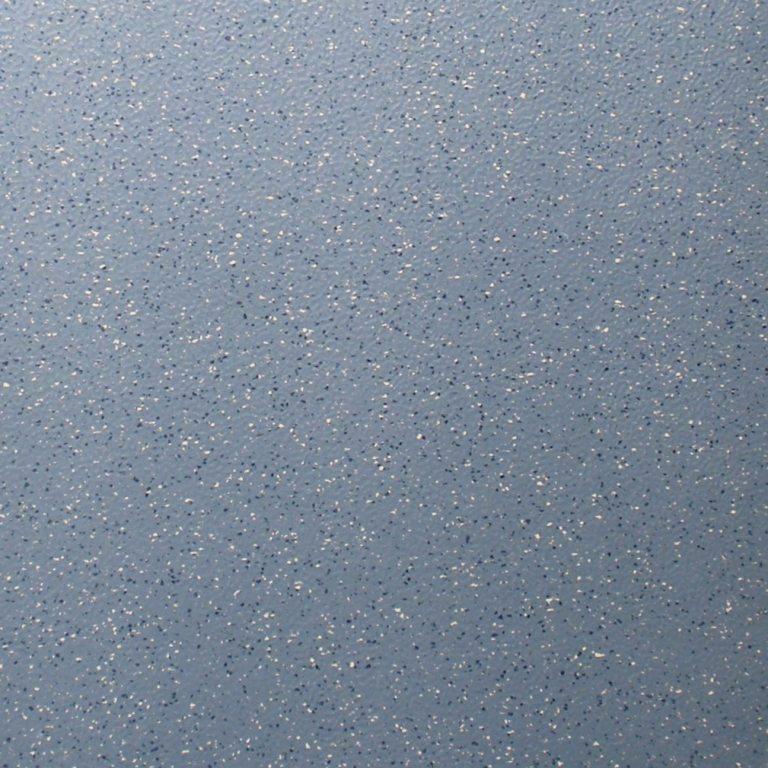 We also sell these tiles in first grade at the discounted price of £35.80 + vat per metre. 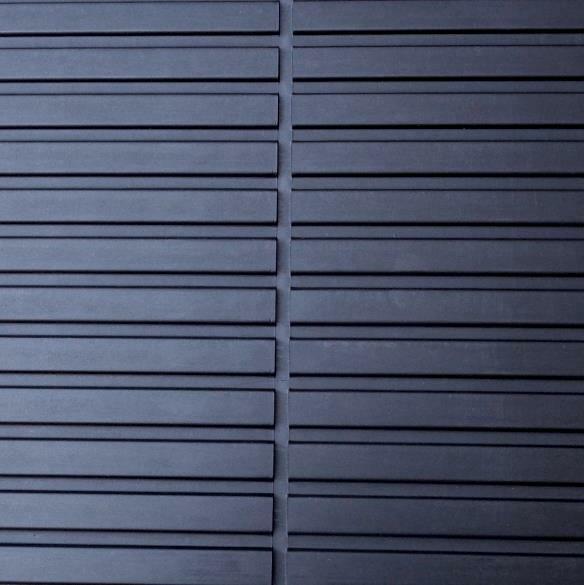 These tiles are made from dark Taupe dimpled rubber and have Black and pale Grey inlaid chippings. 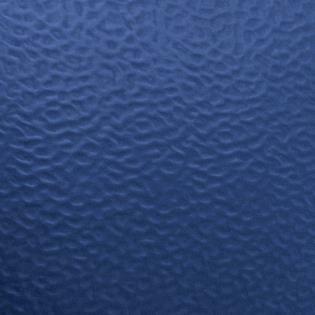 These very heavy duty rubber tiles are ideal for Contract use or domestic bathrooms and kitchens. but there are one or two small odd white or orange coloured chips in the tile. 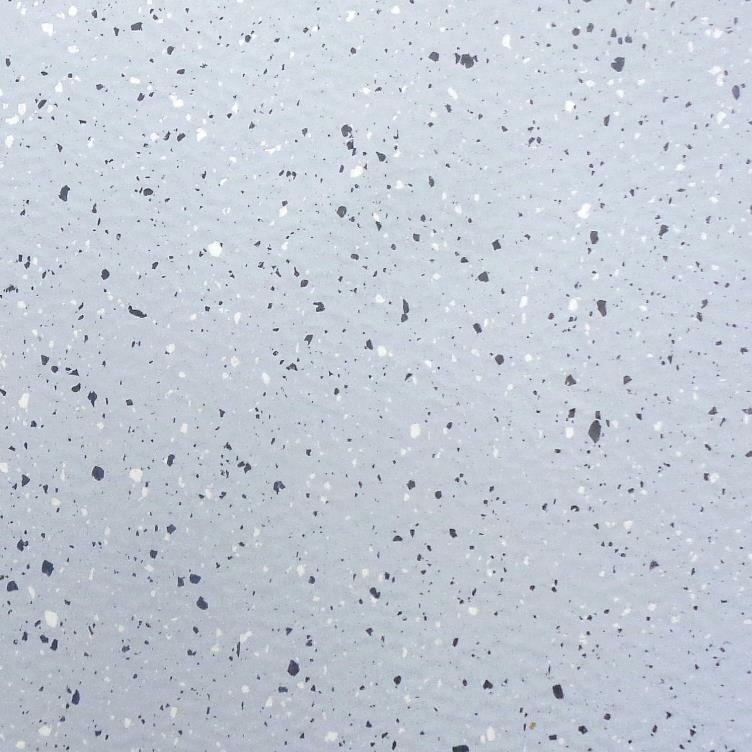 Very Slight Imperfect Special Edition White Rubber Flooring. 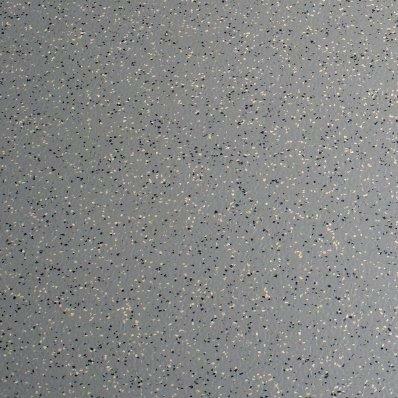 Lightly Dimpled Surface Finish Rubber Floor Tiles with Decorative Inlaid Coloured Chippings. 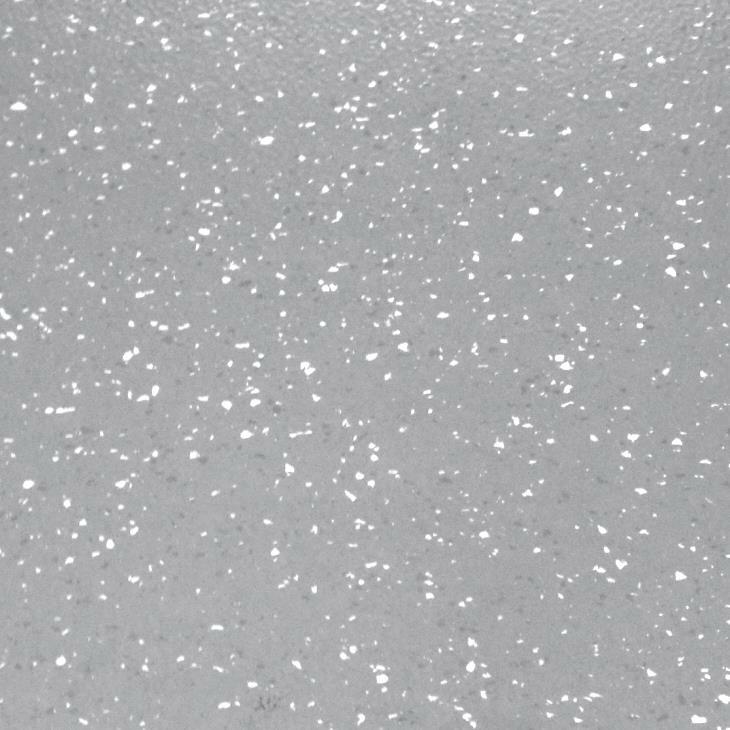 If you have an area that has a White, Grey or Silver theme, these are the tiles for you. These tiles are almost A grade as any imperfections are hardly noticeable. Off White dimpled rubber tiles with Charcoal and Pale Blue inlaid chippings. 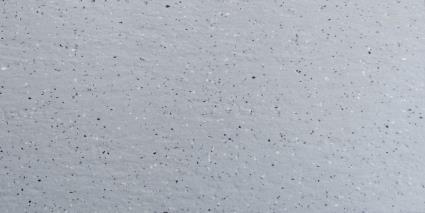 These tiles are made from mid Orange dimpled rubber and have Pale Grey and White inlaid chippings. We have limited stocks of these exclusive tiles. 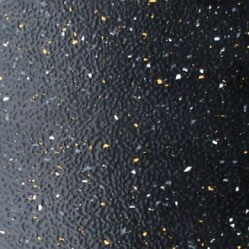 6mm Thick Extra Heavy Duty Dimpled Rubber Flooring. 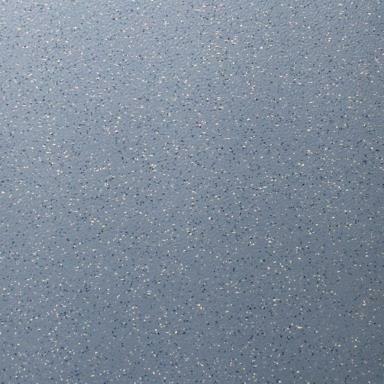 Commercial Non-slip Dimpled Finish Rubber Floor Tiles with Decorative Inlaid Coloured Chippings. Very Slight Imperfect Extra Heavy Duty Hammer Blow Surface Rubber Tiles. 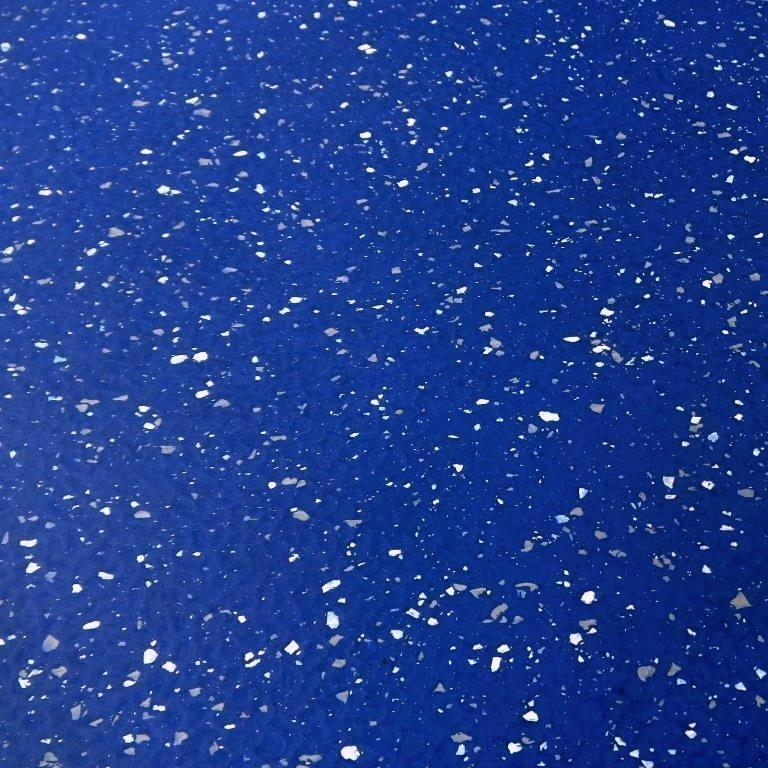 Mid Blue dimpled rubber tiles with White and Blue inlaid chippings. 'B' Grade Extra Heavy Duty Hammer Blow Surface Rubber Tiles. 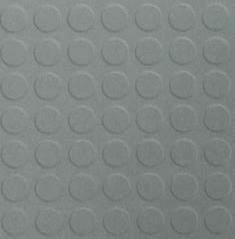 They can easily be cut into 4 standard size tiles size 50 x 50 cm and you can then use the tile with the damage as a cut. 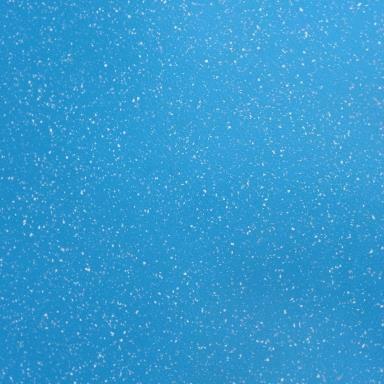 So with a little time and effort, you could have an excellent 1st grade rubber floor at a giveaway price! 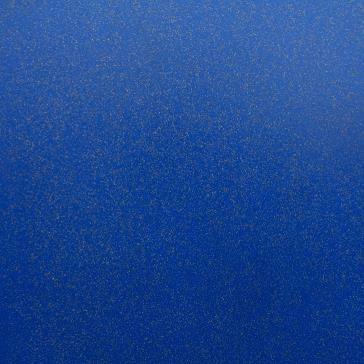 Note: We also sell these tiles in smaller first grade 50 x 50 cm at the discounted price of £39.80 + vat per metre. Why pay up to £65 per metre and wait over 2 weeks for delivery elsewhere? All in stock for next working day delivery! 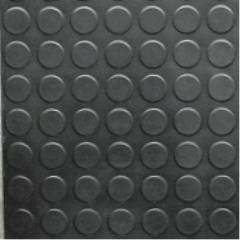 B grade Fluted ribbed rubber Safety Floor Panels - Ideal for behind counters or workshops. These panels have minor cosmetic imperfections, but are good in size and function. 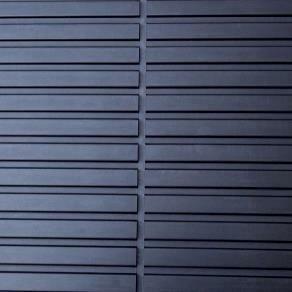 Special order price of first grade panels is £44.60 + vat each. 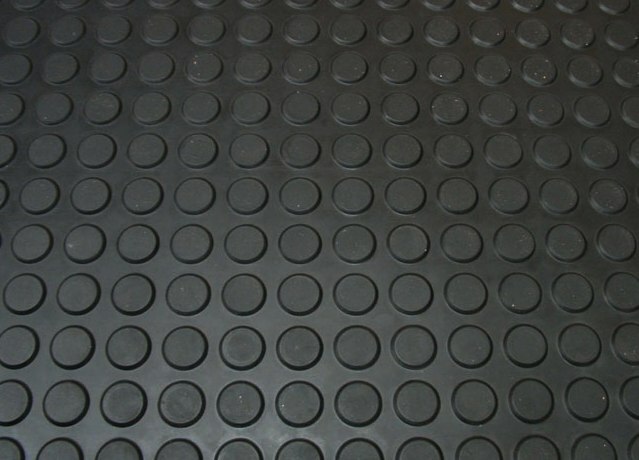 'B' Grade Commercial Studded Rubber Tiles. 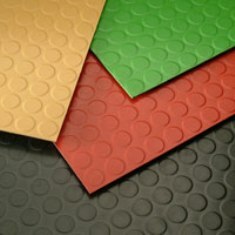 4 and 6mm thick extra Slip Resistant High Stud Synthetic Rubber Tiles that are Chemical, Cigarette Burn & Oil Resistant. Behind bars, Cellars, Garages and other areas that require a safety under foot surface. These tiles have 2mm high raised studs for extra slip resistance and grip.  Note: Normal order price for A grade 4mm is £46.80 + vat and A grade 6mm £59.60 + vat. Buyer must take all the material in that batch and size for special clearance price. 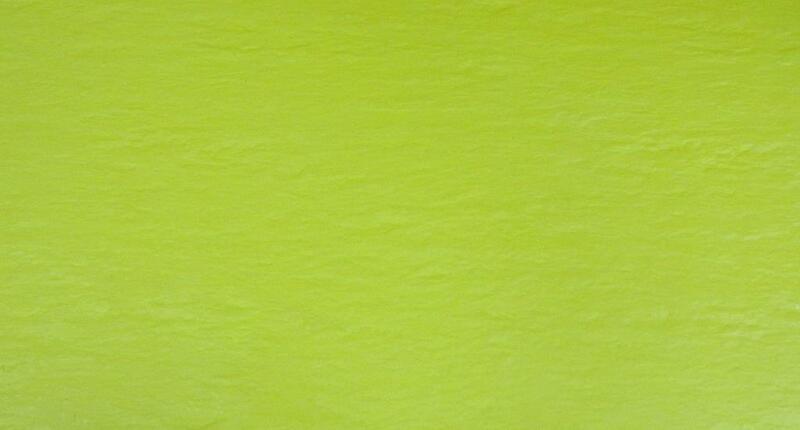 Note: This 8.5 metre slight imperfect batch of Electric Green is of the same batch as the 3.5 metre B grade lot. Note: Most of the tiles in this 6.5 metre lot are A or almost A grade. Note: The above last 3 clearance lots are all from the same batch and so they could be combined to make a larger area. Note: The 6 metre slight imperfect batch of Pink is of the same batch as the 6 metre B grade lot. Note: Most of this 18 square metre batch are almost A grade tiles. 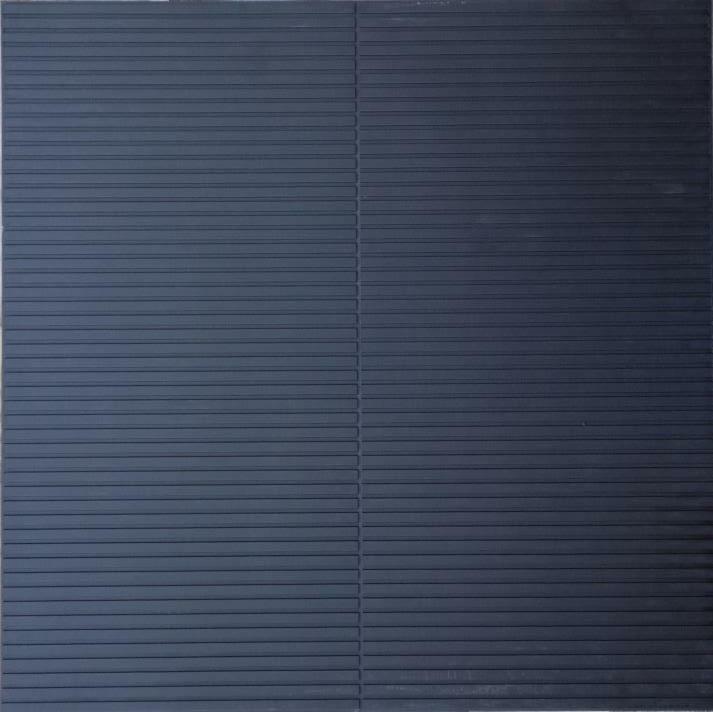 Note: This 3.5 metre batch of Black tiles are best suited for back of a van or behind a counter. small fine Black mark, small dot or minor blemish in them - This has been greatly reflected in the clearance price. Note: The 7 metre slight B grade batch of Caramel is of the same batch as the 6 metre B grade lot. 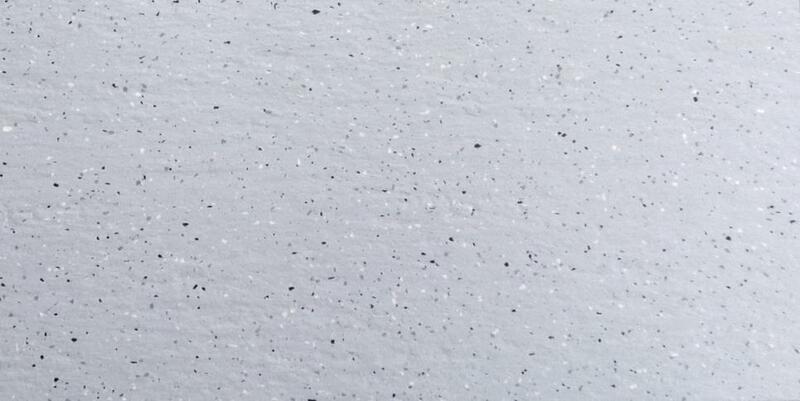 small fine Black mark, small dot or minor blemish in them - This has been greatly reflected in the clearance prices. Use these B grade for Workshops, Sheds, Garages and back of Vans. 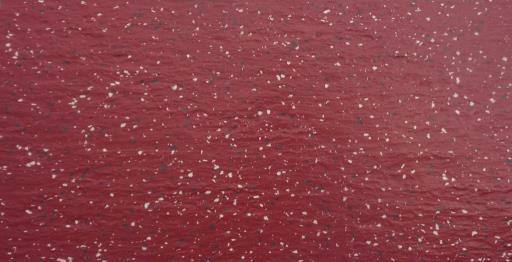 Note: This 8.5 metre slight imperfect batch of Red is of the same batch as the 3.5 metre B grade lot. 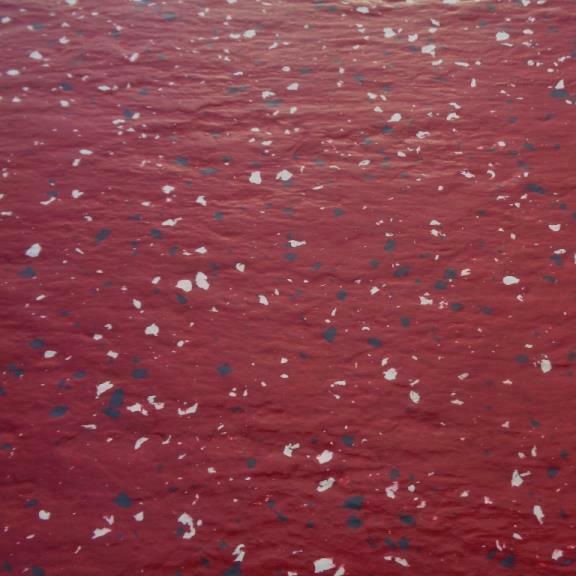 Note: This 9 metre slight imperfect batch of Red is of the same batch as the 7 metre B grade lot. Note: Most of the tiles in this 13 square metre job lot are almost A grade. Note: This 7.75 metre batch of B grade tiles are much better than average. Except the studs are not cut uniform in gap along one edge of each tile. 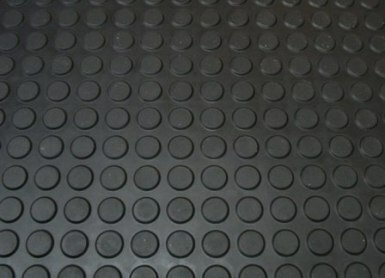 Our own Specially produced small format studded rubber tiles. where large tiles look out of scale. Each tile has a 6 x 6 stud pattern as shown. This would be hardly noticeable in such a small area amount. One or two may also have very minor marks on them - Use them for cuts. These tiles have slightly smaller studs on them and so there are more studs per 50 cm tile for added grip. 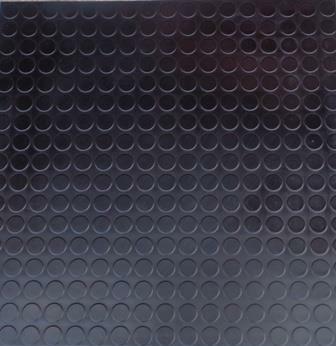 Note: This 4.5 metre batch of Black tiles are best suited for back of a van, Shed or behind a counter. 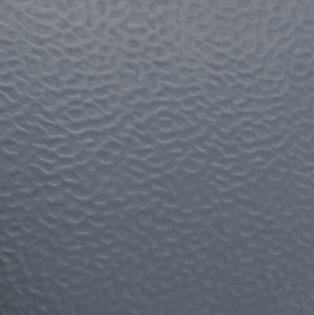 If you require smaller quantities of First Grade Rubber floorings, Take a look at our Rubber floor Clearance offers page. 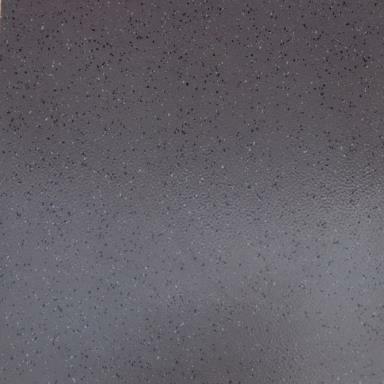 These tiles are made from Mid Greydimpled rubber and have White and darker Grey inlaid chippings. 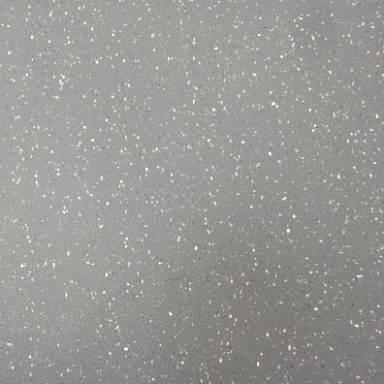 Plain Coloured Commercial Non-slip Dimpled Finish Rubber Floor Tiles. Extra Heavy Duty Hammer Blow Surface Rubber Tiles. Note: The above clearance lots are batch matching and can be combined to make a larger area. Seriously Heavy Duty Rubber Flooring! 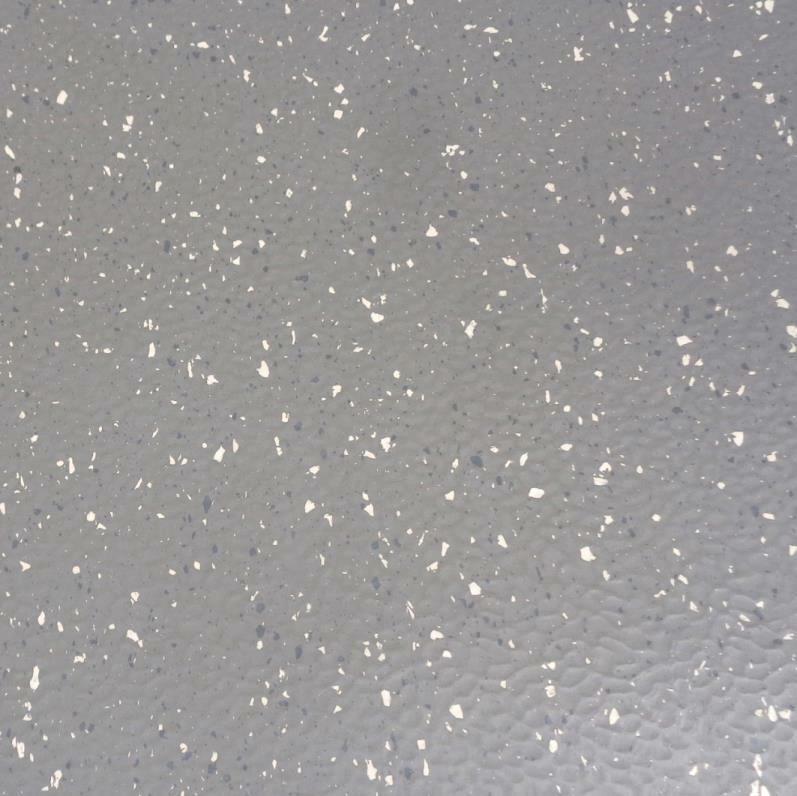 This super heavy duty rubber flooring has a slip resistant hammer blow surface with inlaid coloured chippings. Football, Rugby and Hockey studs and can reduce impact in weight rooms. Slightly Imperfect Extra Heavy Duty 9 mm Thick Hammer Blow Surface Rubber Tiles. 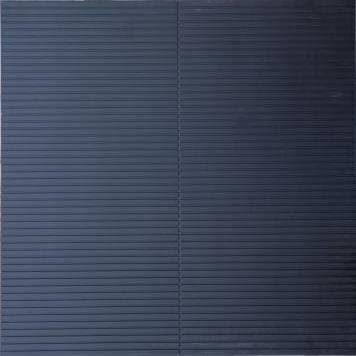 These excellent rubber panels would make an ideal floor for a home Gym. 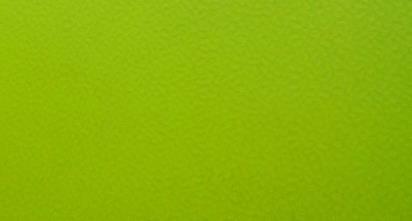 You are paying only £38.00 per panel - Special order price of first grade panels is £84.00 + vat each. 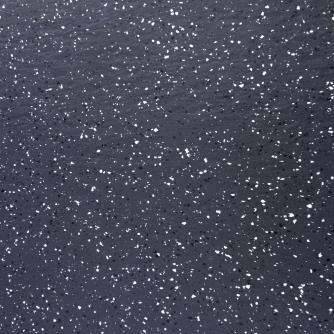 Commercial Grade Slip - Resistant Slate Effect Rubber Floor Tiles. Extra Heavy Duty with Cut Slate Surface. 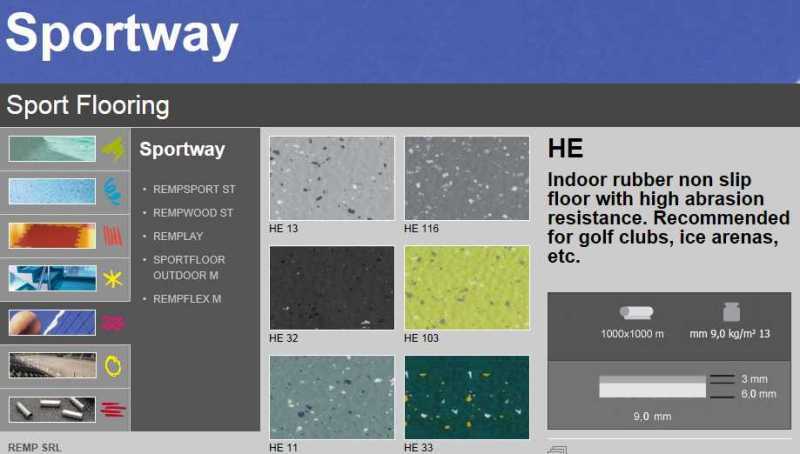 Suitable for Areas that require Safety Underfoot with a Visually Textured Surface. 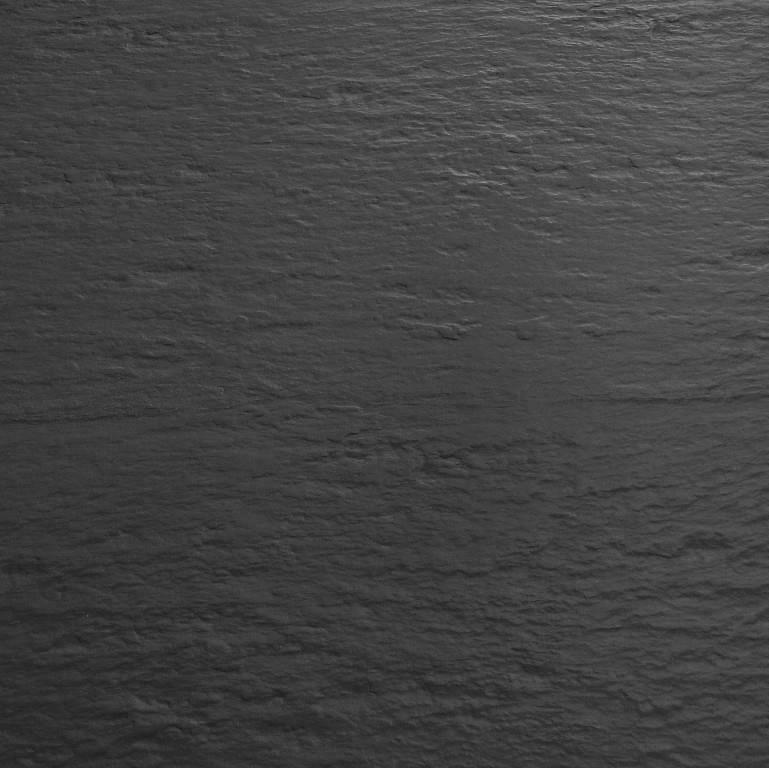 Exclusive Kimpton Flooring slate tile size. They are from the same batch and so could be used together. 3.9 sq metres (34 Tiles) of slightly Imperfect tiles. Plus 1.84 sq metres (16 Tiles) of B grade tiles - Use for cuts. Note: These tiles are fine in size and colour, except some of the inlaid Chips are not uniformly spread. have a slight shade variation and 2 of the tiles have a mark on them, use these as cuts. Note: Many of these tiles in this lot are A grade, But some of the tiles have a slight surface discolouration that may be able to be cleaned off. A few of the tiles have some Black marks in them and they could be used for cuts. 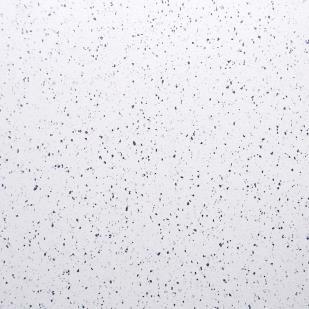 These tiles are made from a Warmer White Rubber and have 2 shades of Grey inlaid chippings. 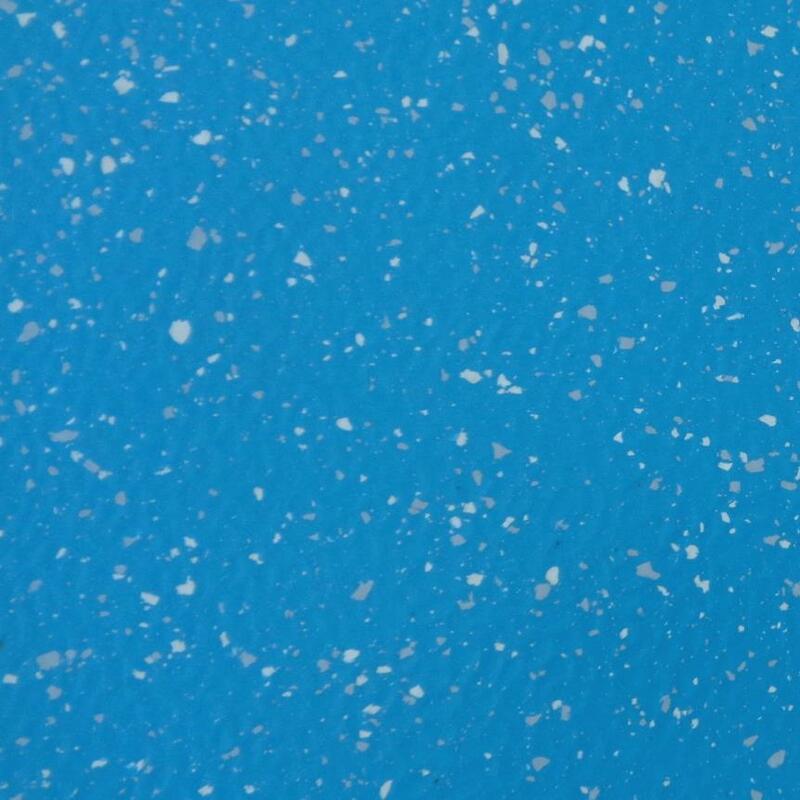 These tiles are made from Pale Blue dimpled rubber and have Pale Grey and White inlaid chippings. 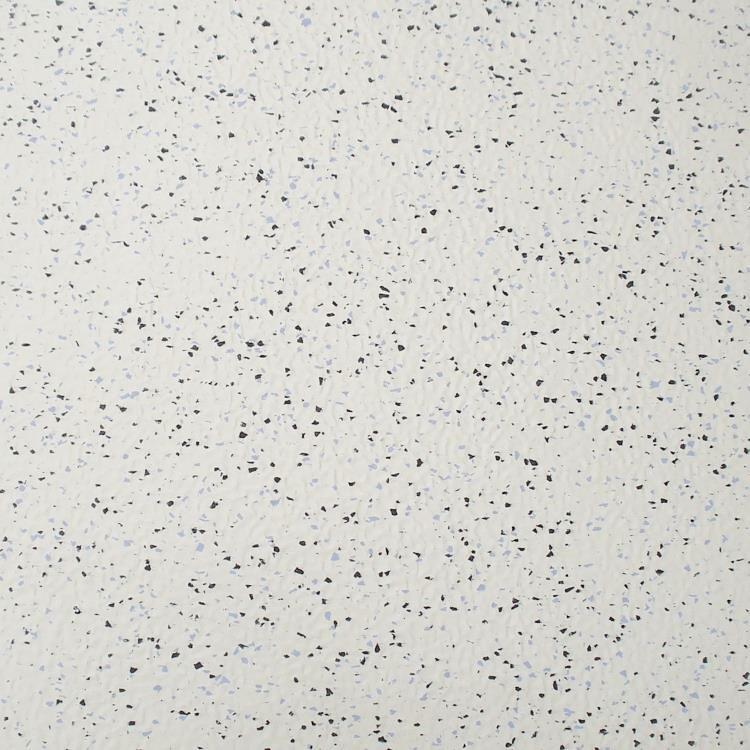 These domestic size 24 x 48 cm tiles are ideal for Contract use or bathrooms and kitchens. 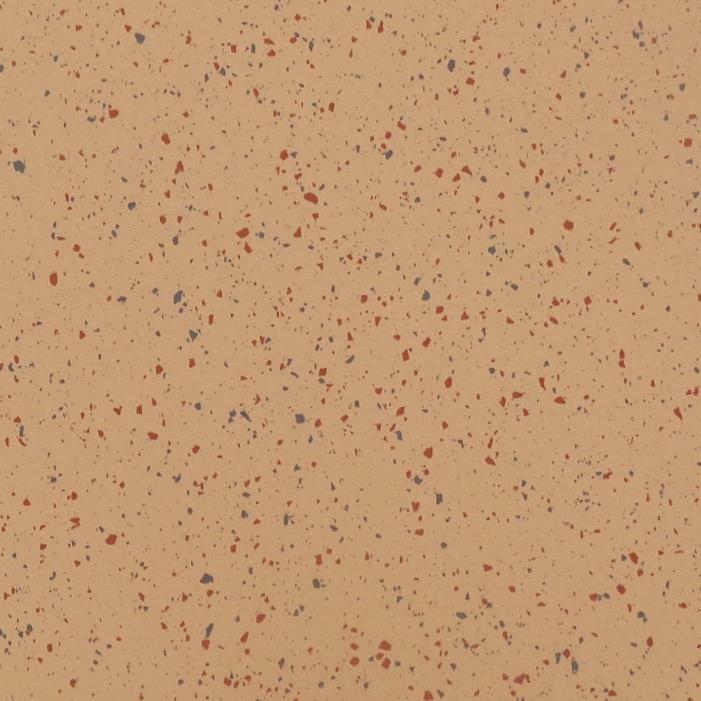 These tiles are made from apricot dimpled rubber and have Red and Blue inlaid chippings. Note: Most of these tiles are perfect in size and finish, but have an odd coloured chip in them. 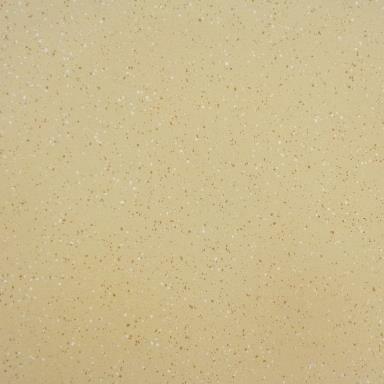 These tiles are made from Beige dimpled rubber and have Tan and White inlaid chippings. Note: most of these tiles are perfect except for very minor uneven spread of coloured chippings. Note: most of these tiles are perfect except for minor uneven spread of coloured chippings. 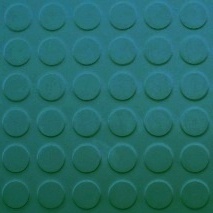 These Extra thick and heavy rubber tiles would be ideal for a workshop, exhibition stand or work area. These are thick enough to loose lay or use with a spray adhesive. There are 28 tiles in total consisting of 12 tiles almost perfect. Plus 10 tiles slight seconds and 6 tiles B grade all in the same batch. 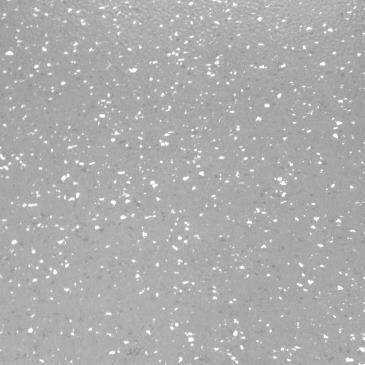 Note: These tiles have a special order price of £52.80 + vat per metre when perfect. 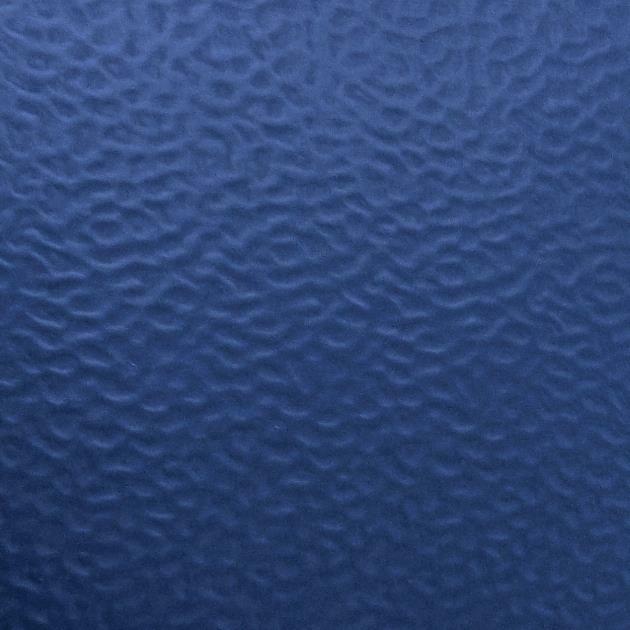 Simulated Leather Effect Synthetic Rubber Floor Tiles. 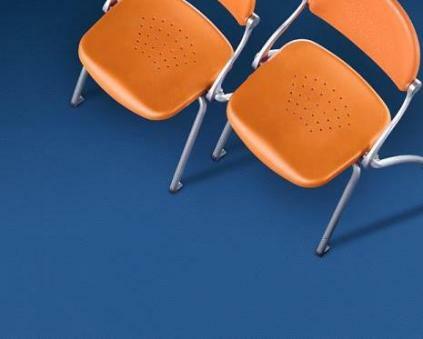 Comfort and performance of rubber with a design that emphasizes warm atmospheres. but this does not affect the durability of these fantastic tiles. 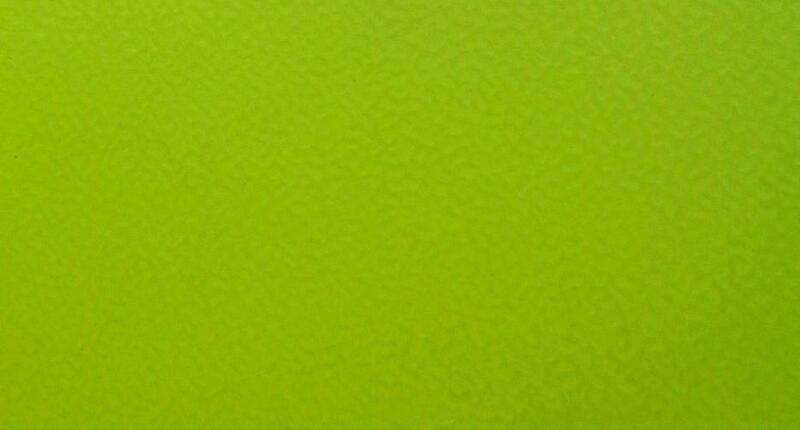 3.5 mm Thick with smooth finish and Polyurethane surface treatment. 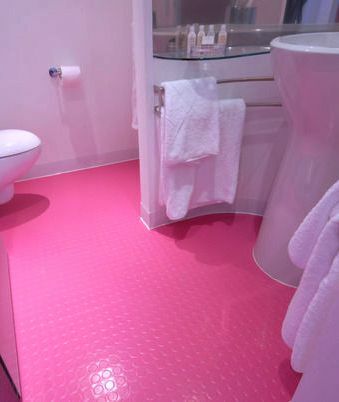 Note: We normally sell these tiles in first grade at the price of £44.80 + vat per metre. 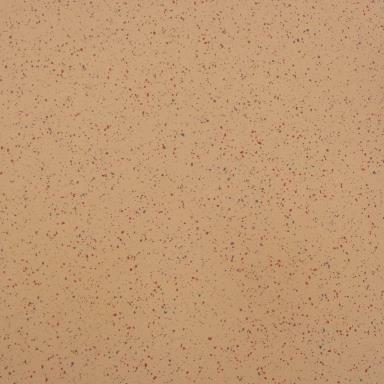 These tiles are of 'B' Grade quality and have slight imperfections such as small bumps or colour smears. 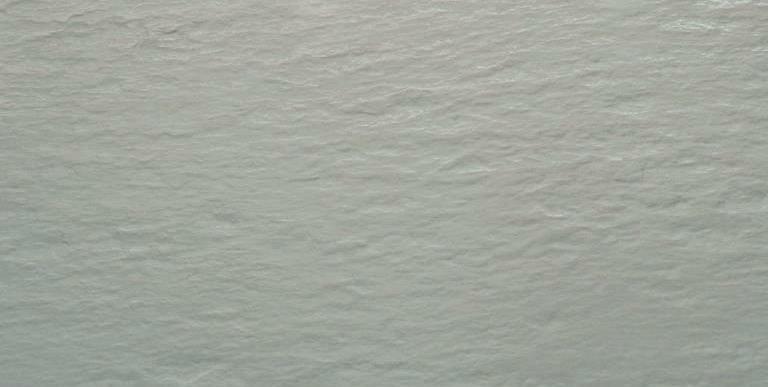 This is a minor visual imperfection and will not affect the durability of these excellent tiles. 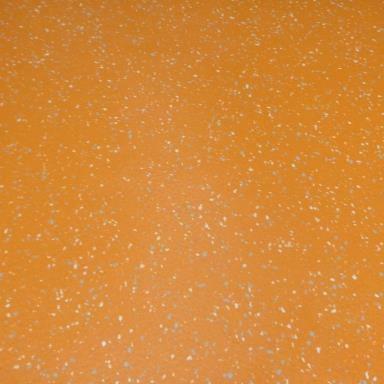 Use them in utility rooms, Work shops or other areas that require a comfortable non slip surface. These Heavy contract grade smooth Rubber tiles are made by a leading Italian manufacturer. They conform to all current EEC fire and safety requirements. 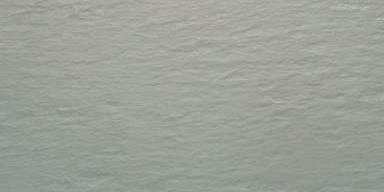 Note: We also sell these tiles in first grade at the discounted price of £25.80 + vat per metre. 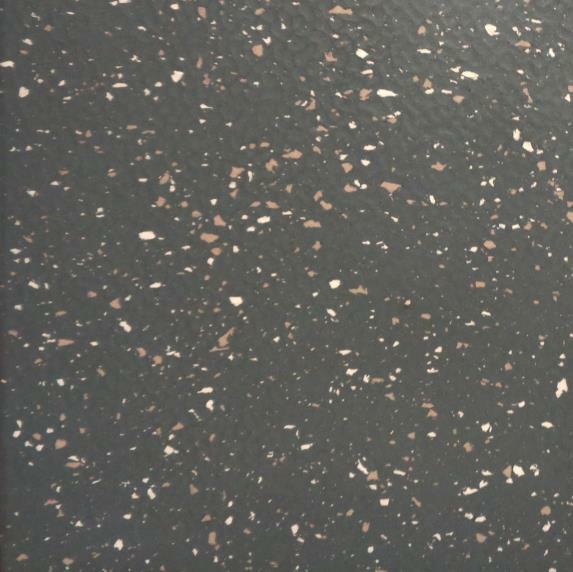 These tiles are made from synthetic and natural rubber and have a cork infused surface for added slip resistance and warmth. 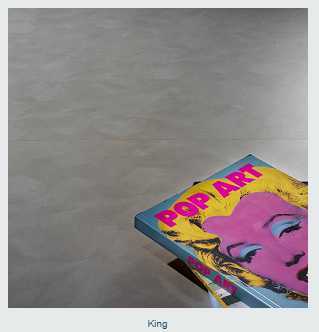 These Italian made contract grade extra heavy duty 6 mm thick tiles are exclusive to Kimpton Flooring. These tiles offer excellent warmth and sound insulation and are thick enough to be loose laid in small areas. 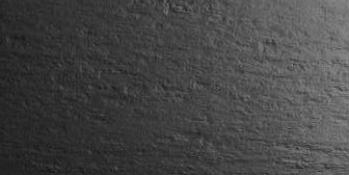 Note: These Suber tiles have a normal special order price of £68.40 + vat per metre when perfect. 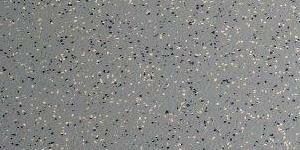 Commercial Grade Slip - Resistant Dimpled Rubber Floor Tiles. Ultra Heavy Duty with dimpled Surface and inlaid coloured chips. Around Machinery, Stables, Loading bays, Workshops and Industrial areas. 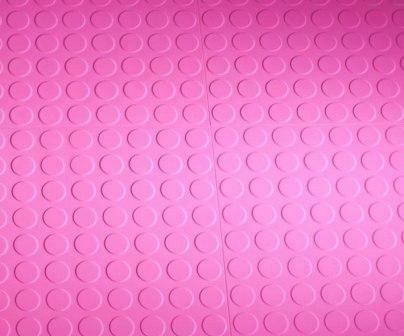 These excellent rubber tiles would make an ideal floor for a home Gym. Stables, Loading bays, Workshops and Industrial areas. 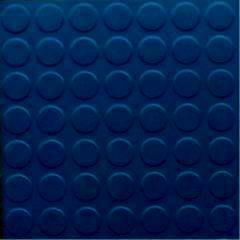 These Rubber tiles have a special order price of £84.60 + vat per square metre. 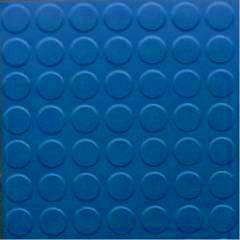 These Rubber tiles have a normal order price of £84.60 + vat per square metre. 9 x 'B' grade tiles. And 4 half tiles - Use for cuts. or email us with your specific requirements.